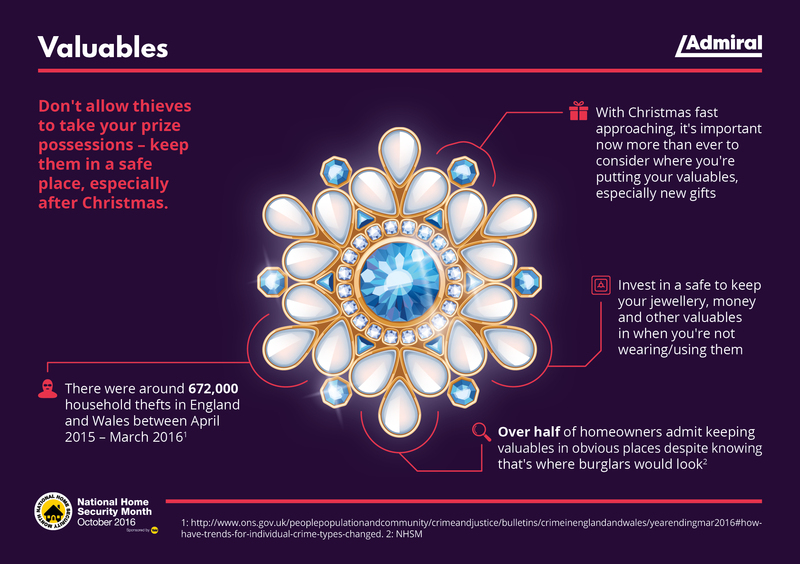 With Christmas quickly approaching, it's important to remember to keep all your valuables (and new presents!) safe both when you're at home and away. Investing in some great home security as well as a safe will help avoid any theft of your prize possessions.